A beautiful addition to any home is that of an oriental rug. They add life and character a home just like any wall decoration, painting, or photograph; but unlike the wall decor and shelf adornments, your oriental rugs receive a large amount of foot traffic. This is most often due to them being place in areas of high-traffic area as decoration. to liven up the space, and protect the flooring from the foot traffic wear and tear, but the rugs need protection as well. 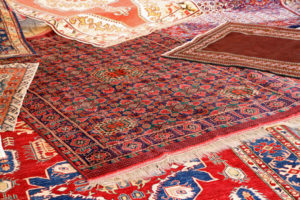 Just like the other carpets, upholstered furniture, and draperies in your home, oriental rugs trap dirt, allergens, and bacteria within their fibers, preventing them from being spread to other rooms in the house; but your oriental rugs can only keep this up if they are property cleaned and maintained. 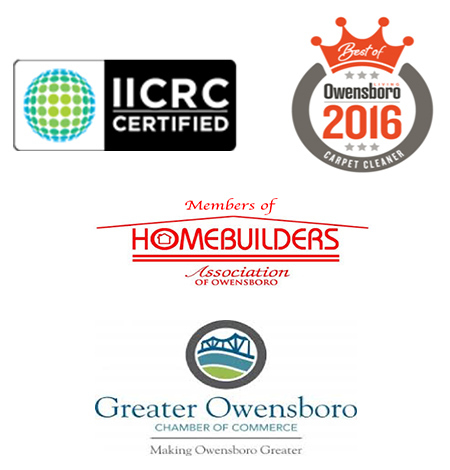 Just as your homes HVAC system needs to have its filters routinely replaced, your carpets, upholstered furniture, and oriental rugs also need to be cleaned regularly. 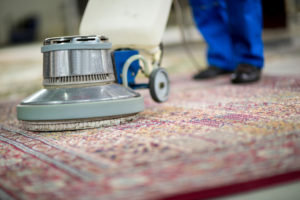 The carpet cleaning professionals at Lipscomb Hydra Cleaning provide high quality oriental rug cleaning services with an acute focus on attention to detail and care for your rug that will remove all of the dirt, allergens, and bacteria from your oriental rug and restore it back to its original beauty. You would not trust to have your car, a substantial investment, to a mechanic that you have not properly vetted, nor would you risk the change of having an unqualified person repair your refrigerator. You would want an expert who is knowledgeable and experienced in that field to make the repairs. Like your car or house appliances, your carpets should be cleaned and treated by a professional carpet cleaner who will give it the care it deserves.